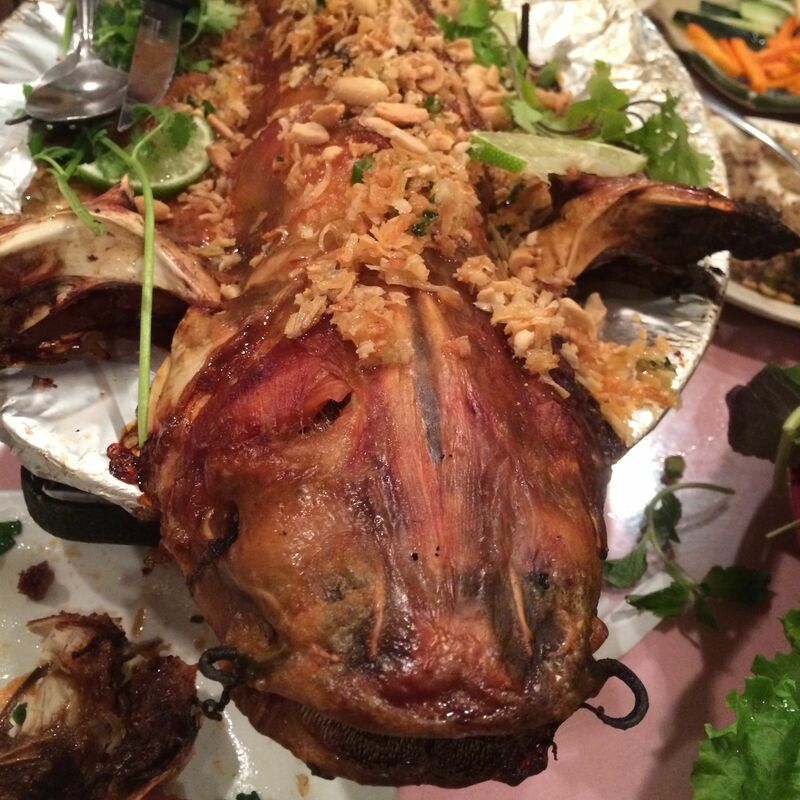 Nothing says "Christmas" like Uyghur food. For dining editors, 'tis the season of press releases about pricy holiday dinners. 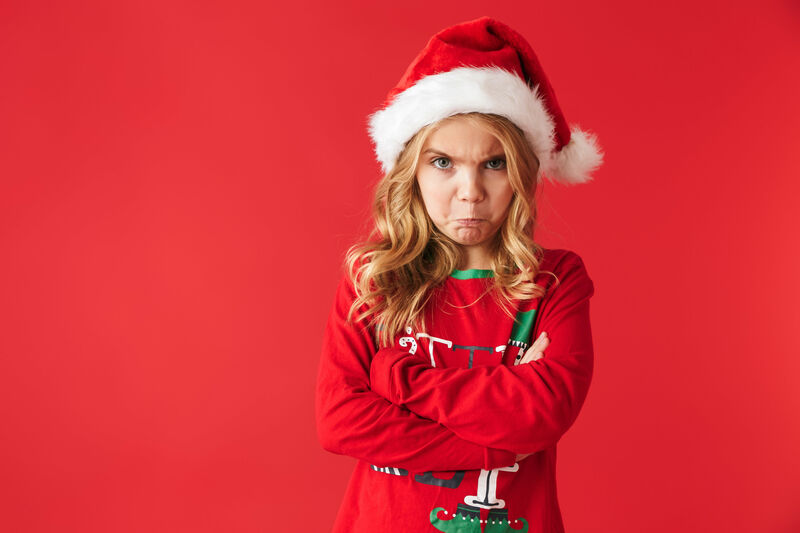 We all know many restaurants are closed on Christmas Eve and/or Christmas Day, which is a wonderful thing for restaurant employees who miss many occasions because of their chosen careers. Ones that remain open often take advantage of a slimmed-down field of competitors by charging exorbitant prices for "special" meals. Some are truly special, with luxury ingredients and singular dishes. Others are simply prix-fixes at a mark-up. But when I'm dining out on the holidays, I'm more likely to head to the places that are open not because they choose to be, but because they must be. 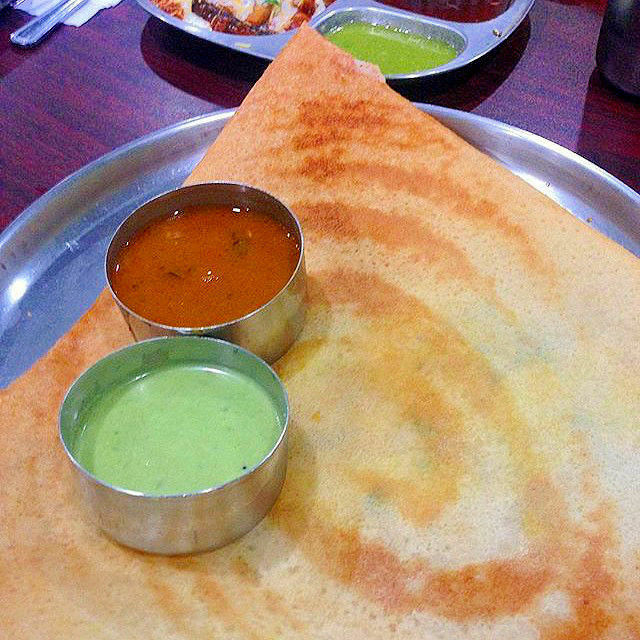 Little India and Chinatown are both full of restaurants run by immigrants who can't afford to skip serving meals just because their adopted homeland has essentially shut down. In my opinion, the best way to get into the Christmas spirit is to support one of these eateries serving something excellent (and indeed, truly special) for a holiday dinner. Maybe this is just me, but in my opinion, few things say "celebration" quite like a rose-flavored beverage. Order the rose milk, some eggs bonda (think of them as Indian scotch eggs) and the lovably spicy biryani that gives the restaurant its name. 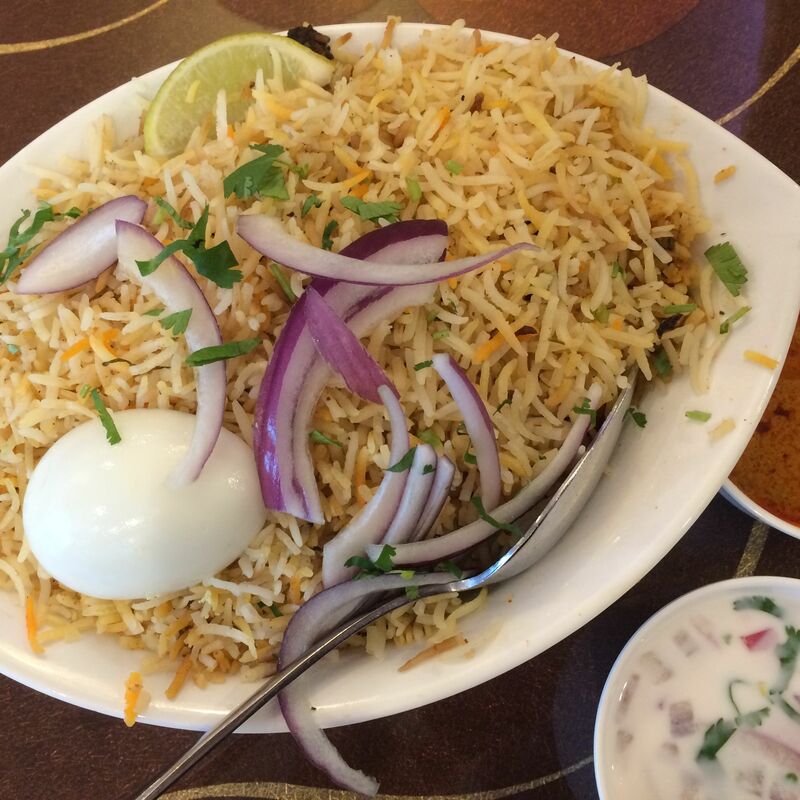 Yes, the rice dish is the star, but Bawarchi Biryani Point has a huge menu of specialties from both northern and southern India. There are Indo-Chinese dishes, too, as well as a range of desserts. 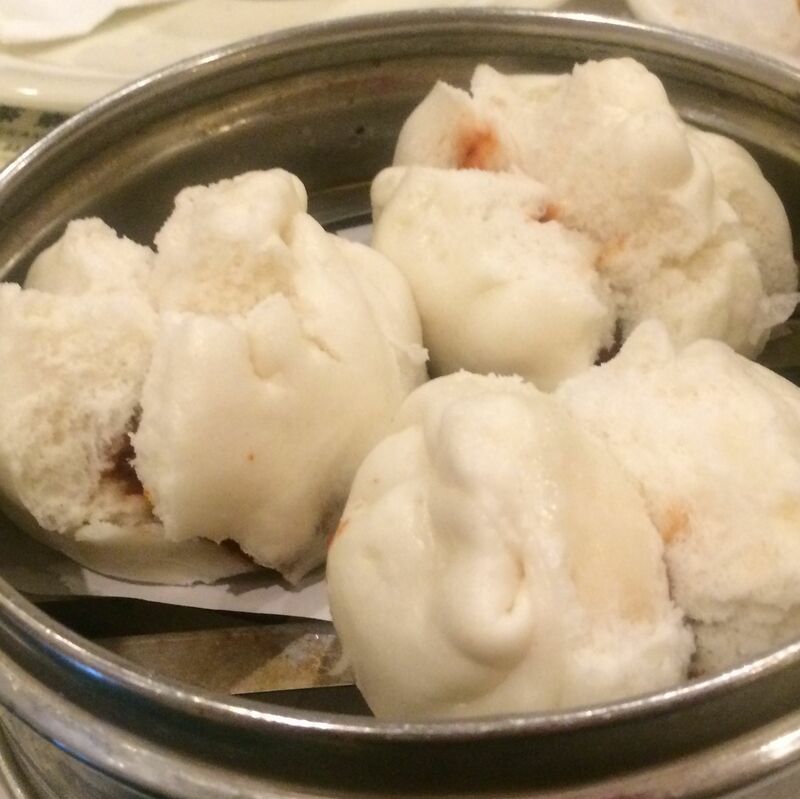 This is the place to show off to out-of-town family that Houston knows dim sum. There are no carts here, which makes the experience uncommonly efficient—you'll never get caught settling for whatever whizzes by. Instead, diners order from a picture menu and profit with fresh, made-to-order cha siu bao, rice rolls and a slew of different congees. 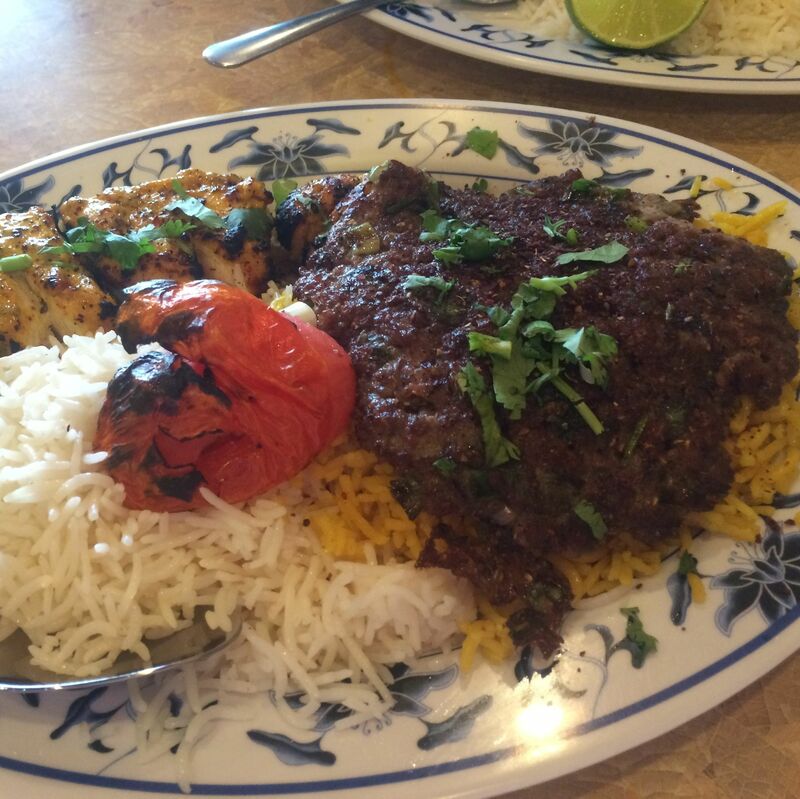 If you're going before or after the day itself, lunch specials, like curried seafood with rice, cost no more than $6.99. 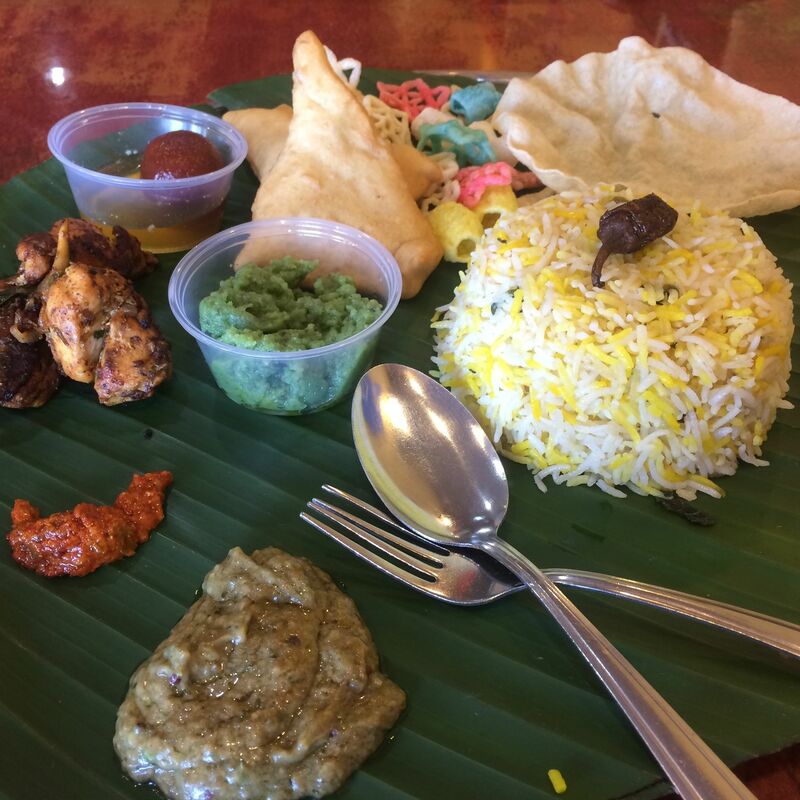 You're in luck—Christmas Day falls on Sunday this year, the day Hyderabad House serves its highly varied, highly delicious banana leaf buffet. 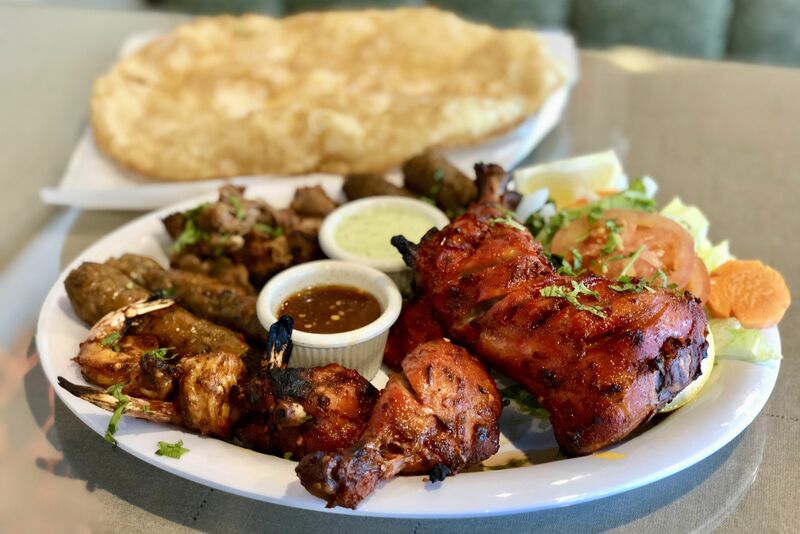 Even if you don't feel like such a large meal, this South Indian restaurant serves regional curries that are hard to find elsewhere in Houston. Goat Chettinad and Andhra-style chicken curry are rich and spicy, but save room for some Indo-Chinese treats, too. The pistachio halwa will calm your palate after a chile-filled repast. The most over-the-top feasting in Chinatown may well take place at this sibling to Vietnamese Saigon Pagolac. The latter is famous for its bo 7 mon, or seven courses of beef. Jasmine has that, but also a catfish version, the ca 7 mon. Still in need of some fish? 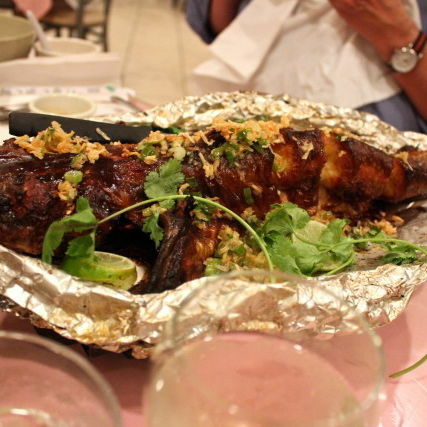 Get the whole crispy catfish, also a star at Saigon Pagolac. 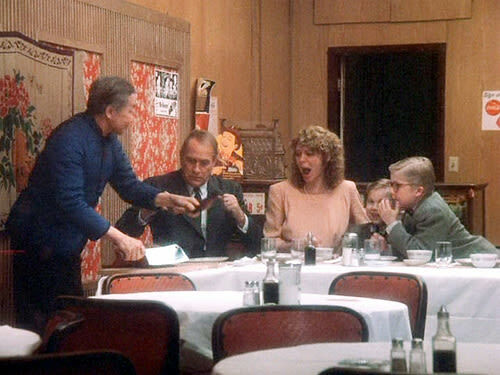 Ever dreamed of reliving the post-Bumpus hound dinner in "A Christmas Story?" 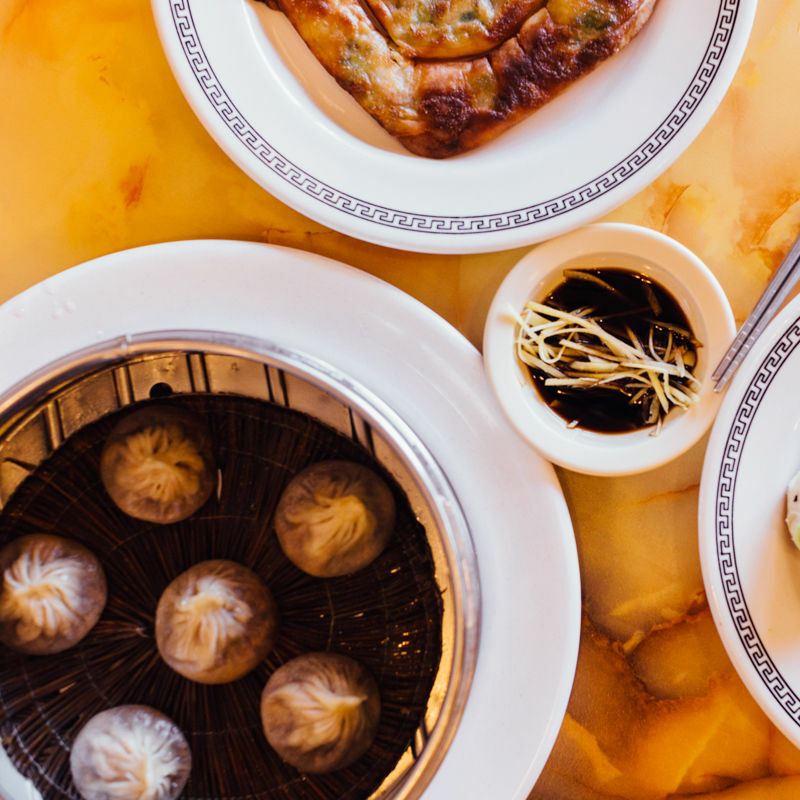 This is Houstonia's favorite place for a Peking duck with all the fixings, including hoisin and pancakes for rolling the flesh and soup made with duck stock. Fa-ra-ra-ra-ra! Don't jump for joy on the way up to this hidden Afghan treasure—signs on the elevator warn you not to. A salad filled with fresh mint arrives as soon as you sit, and the flavors only get bigger, whether it’s yogurt-dressed dumplings (I ate them for New Year's last year and it was a great way to ring in the holiday solo), complexly spiced ground-beef chapli kebab or a deeply marinated chicken kebab. 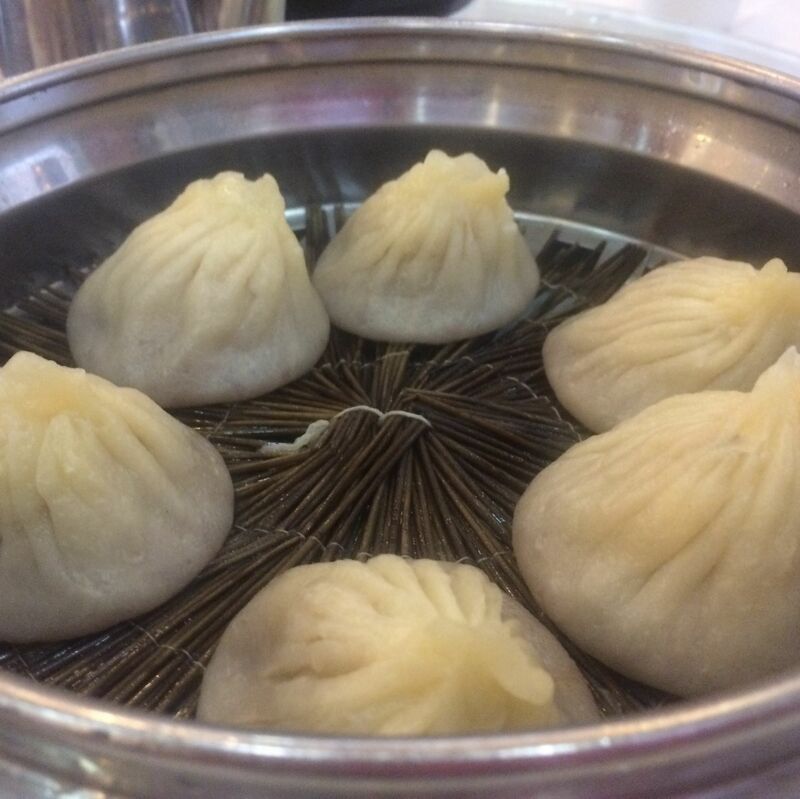 I love the soup dumplings at One Dragon and absolutely recommend you go there. 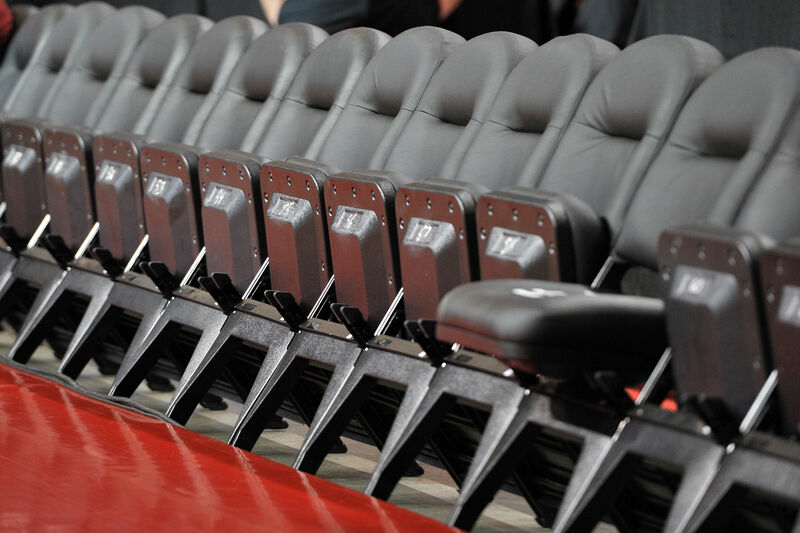 But I think the ones here are a few notches better. Though it’s surrounded by modest holes in the wall, Sarah Place is not one by any measure, perfect for a celebration, though it's likely many Taiwanese families will have the same idea. In an elegant setting, guests spin lazy Susans to pass around steamed whole fish, bowls of ethereal wonton soup and fruit-laden sticky rice. 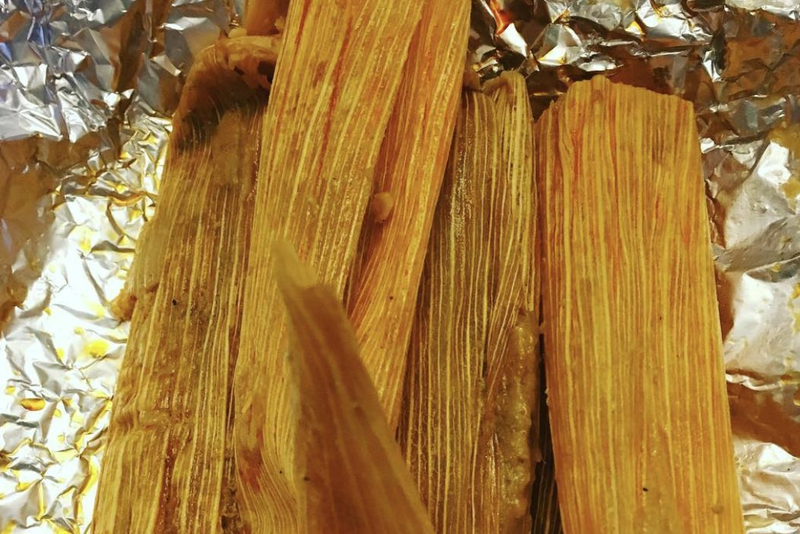 Looking for a merry meatless holiday? There is no threat of cross-contamination at this fully vegetarian hole-in-the-wall. As casual as Sarah Place is full-service, you might have to be a bit pushy for the lady at the counter to take your order, but watch some music videos and enjoy a feast of chaat and dosai. 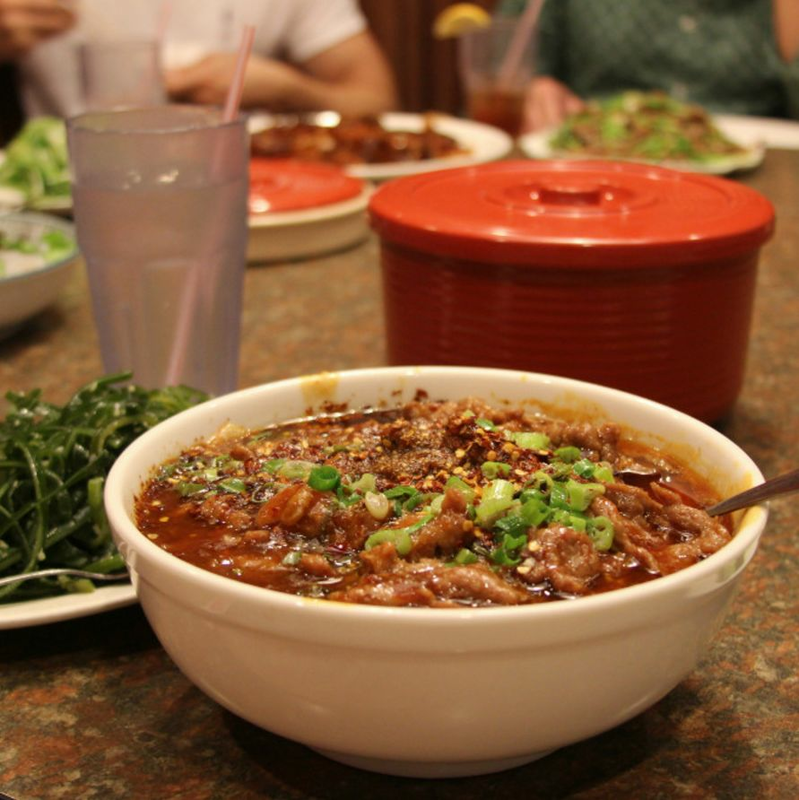 Make it an occasion by exploring a cuisine little seen outside of China. The Muslim Uyghur people of the Xinjiang province know how to throw down in the kitchen with dishes that borrow from all over the Silk Road with Middle Eastern, South Asian, Chinese and Russian influences. 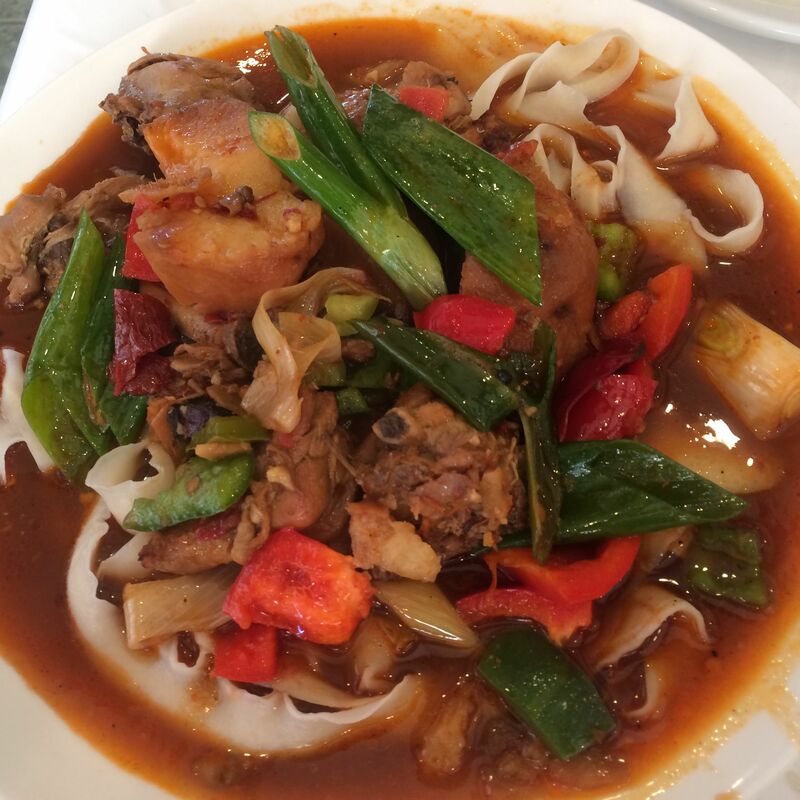 A plate or two of hand-pulled noodles is a must, especially the Big Plate Chicken. 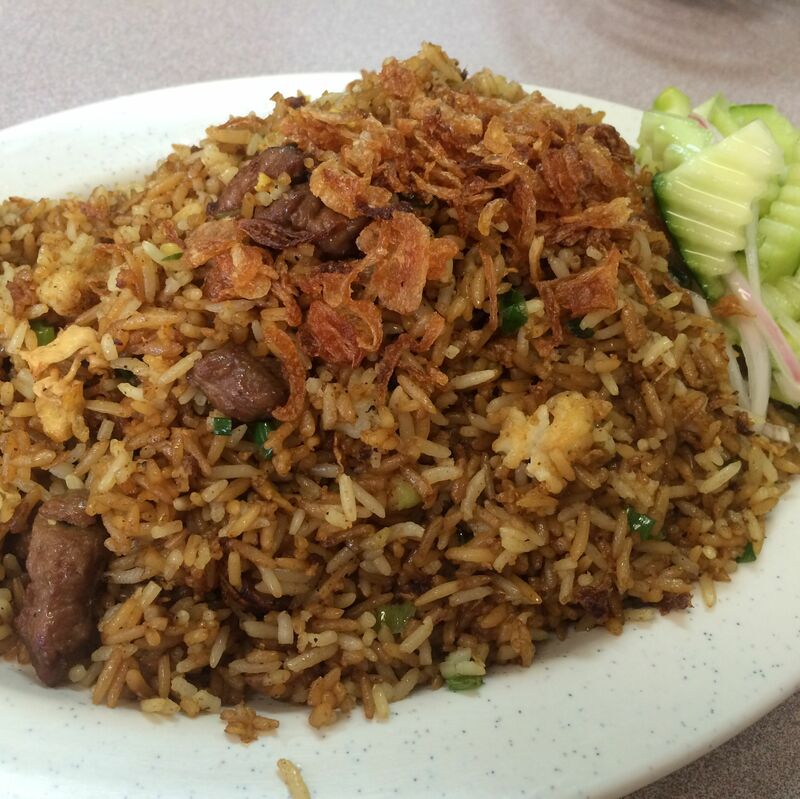 For Christmas though, it would be an error not to also order the sticky, umami rice dish Uyghur polo, topped with a braised lamb shank—it's served at events like weddings in that part of the world. $ Indian, Vegetarian 6662 Southwest Fwy. $ Chinese 9310 Bellaire Blvd. 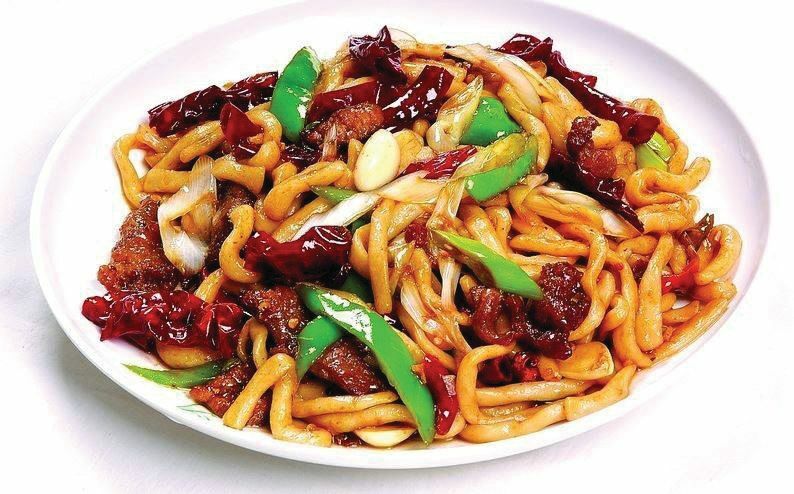 $$ Chinese 9968 Bellaire Blvd. $$ Chinese 8332 Southwest Fwy. $ Indonesian 10815 Beechnut St.
$$ Vietnamese 9938 Bellaire Blvd.